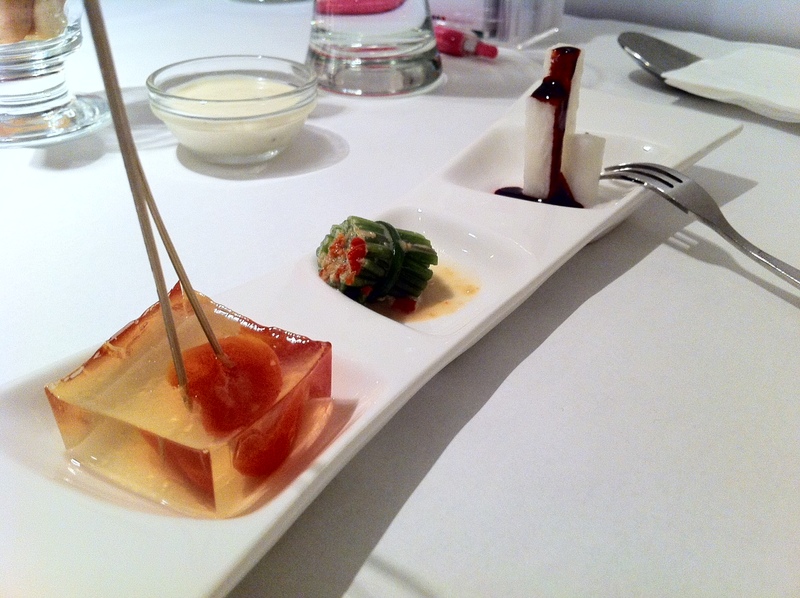 A fashionable appetizer at Sufood 舒果. 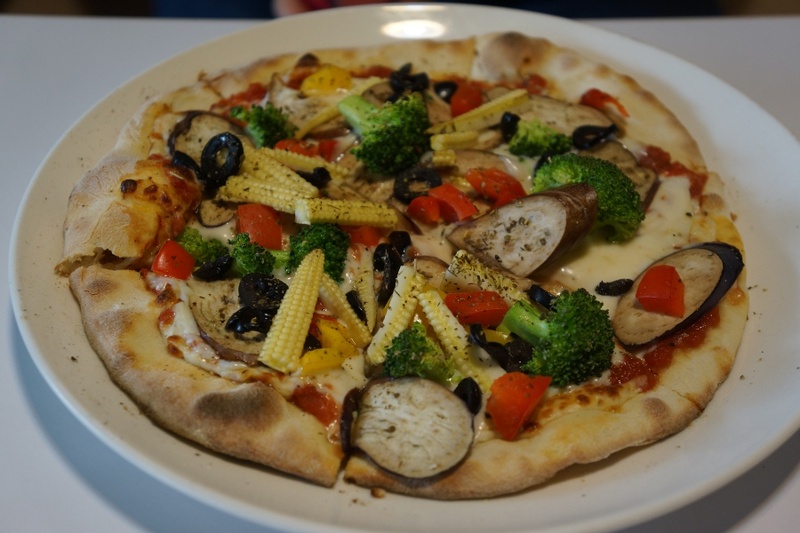 Five types of veggies crammed onto a pizza at Part Time Su 偶爾素一下 in Taipei. Every time I get pizza, I always opt for whichever has the most meat. Sometimes it may be called meat lover’s pizza, or four sausage pizza, but as long as it’s covered with meat I’m up for it. I had to change my strategy at Part Time Su 偶爾素一下 in Taipei since it’s a vegan pizza place. Can a pizza be called such without a quarter pound of sausage lathered on top? I enter a disturbing, yet tasty world of meatless pizza after the jump. If you want to take a break from eating Taiwanese or Chinese dishes, Taipei has dozens of great restaurants that can suit a western taste. You may easily spot a Pizza Hut or Domino’s walking down the street, but there are many other options if you want something more authentic. 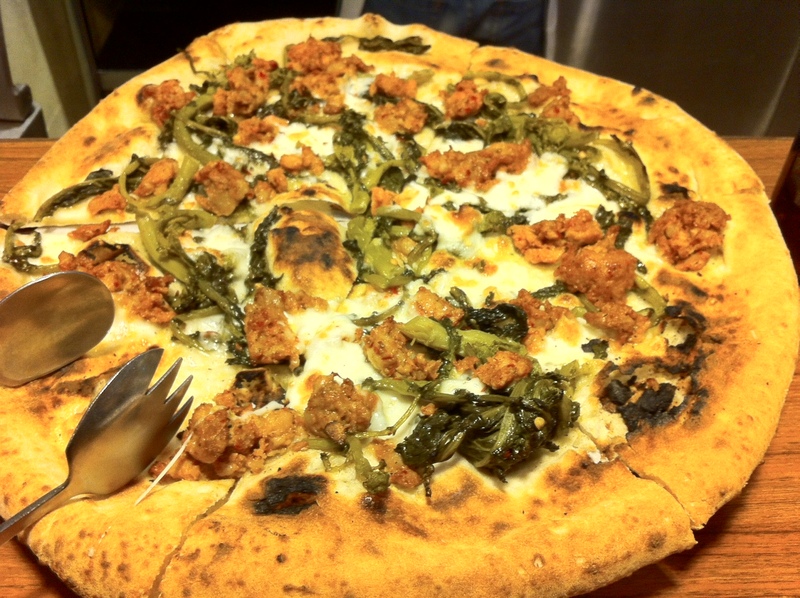 Here are three great pizza places to try in Taipei.